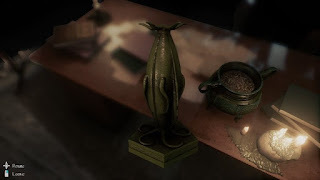 I do like me some Lovecraftian horror, so when I saw Zoetrope Interactive’s Conarium, I suspected it might be something I would enjoy spending time with. I certainly did. 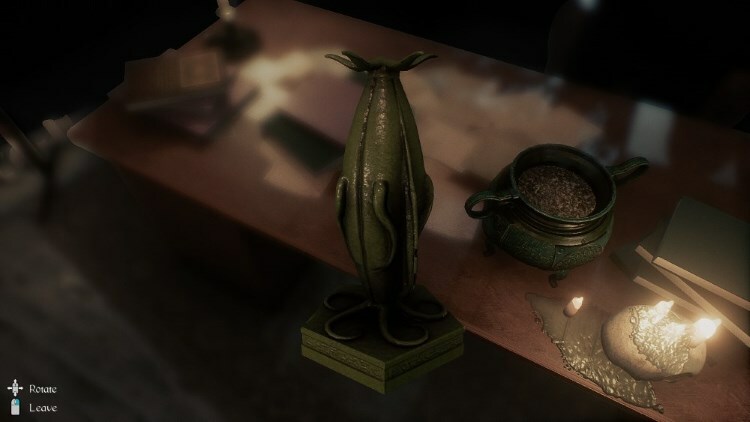 Inspired by H.P Lovecraft's At the Mountains of Madness, it's a first person puzzle horror game steeped in a sense of the strange and the eldritch. Click here to read my full review over on Geek Syndicate.